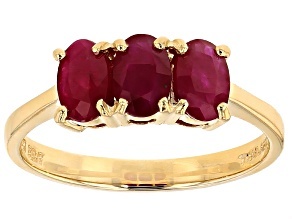 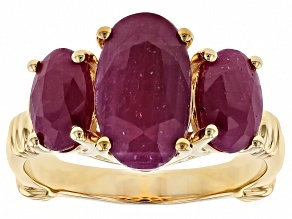 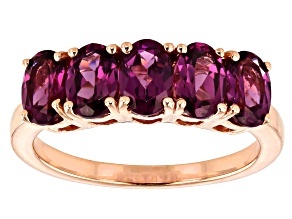 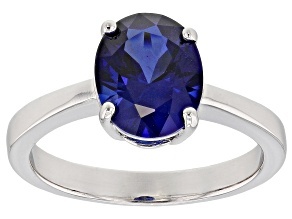 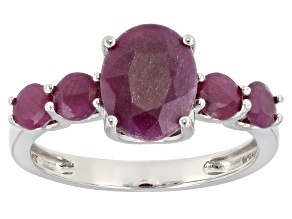 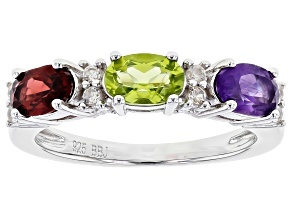 Discover beautiful birthstone rings from JTV. 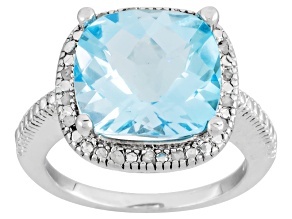 Whether you're rocking a dark crimson garnet ring of January or a brilliant blue topaz ring of December or anything in between, JTV has gorgeous birthstone rings for you to explore. 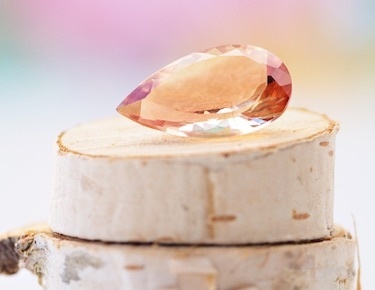 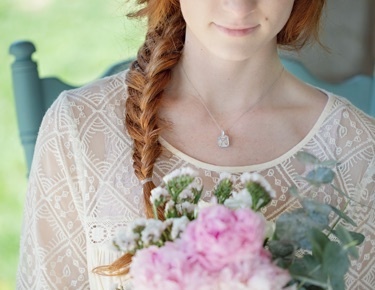 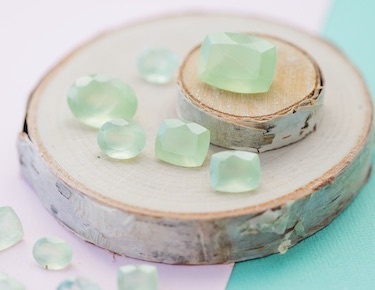 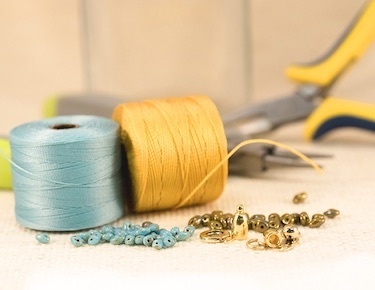 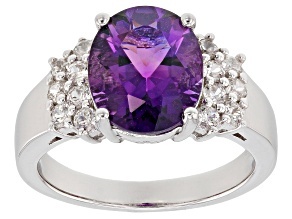 Birthstones can be used in a number of applications, but none are more common or beloved than birthstone rings. 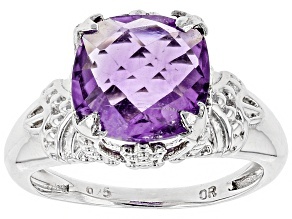 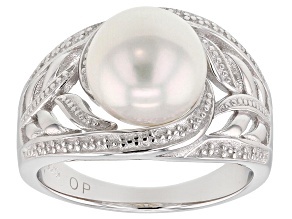 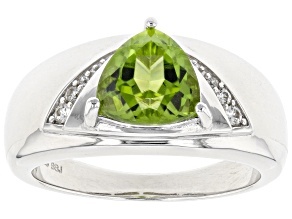 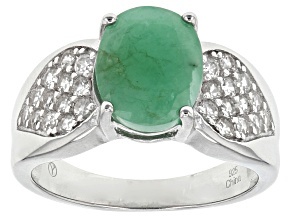 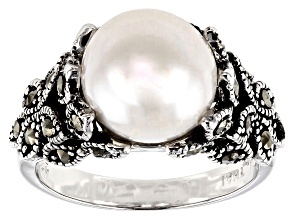 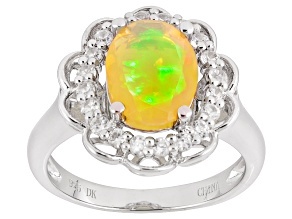 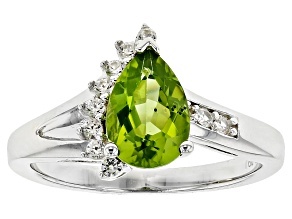 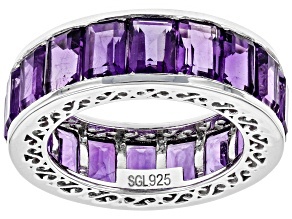 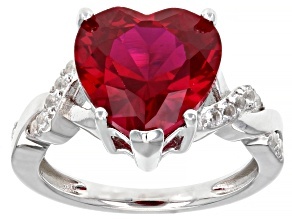 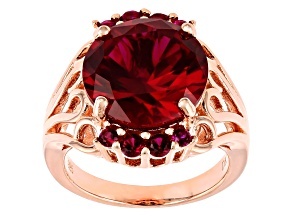 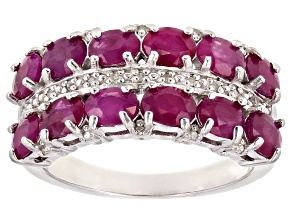 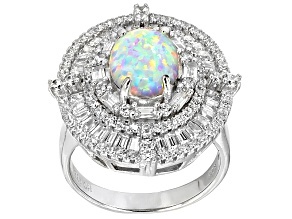 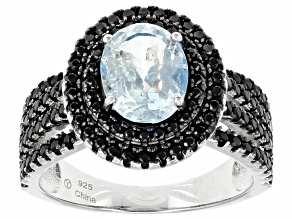 Many cultures believe birthstone rings bring about luck or even have magical healing powers. 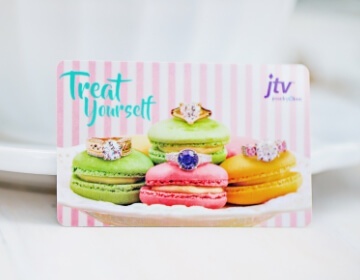 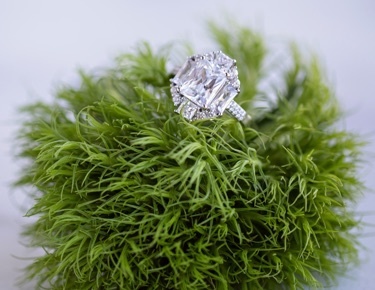 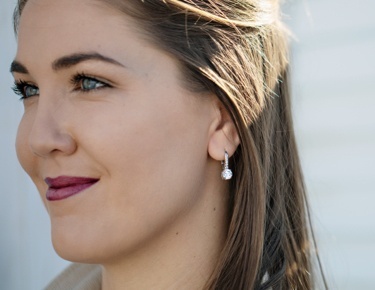 JTV makes no such promises, but they can ensure gorgeous birthstone rings for women (and men) that will have you representing the month you were born with pride.